It's official...I have no life! Jo, I didn't realize they had tails!!! They do sort of look like monkeys....have never seen them here in the US....ever!! 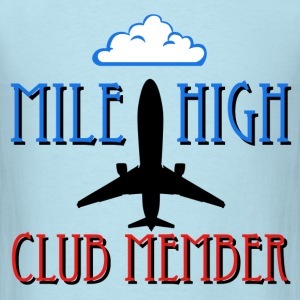 I'm a member of the mile high club. Can You Spare An Hour To Help Save Your Life? 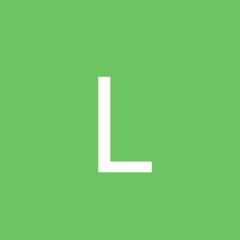 QuitTrain®, a quit smoking support community, was created by former smokers who have a deep desire to help people quit smoking and to help keep those quits intact. This place should be a safe haven to escape the daily grind and focus on protecting our quits. We don't believe that there is a "one size fits all" approach when it comes to quitting smoking. Each of us has our own unique set of circumstances which contributes to how we go about quitting and more importantly, how we keep our quits.